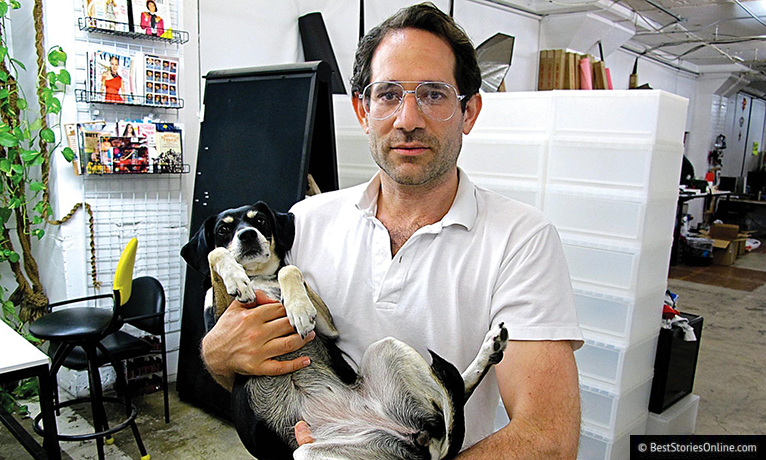 Los Angeles Mayor Eric Garcetti says city "cannot afford to lose the manufacturing jobs"
This morning American Apparel filed for Chapter 11 bankruptcy protection after undergoing a turn-around from the leadership of ousted Dov Charney. Charney was fired for sexual harassment and mismanagement from the company in 2014. Since then, CEO Paula Schneider has attempted a resuscitation of the business and its reputation, closing stores and toning down advertising campaigns. Los Angeles Mayor Eric Garcetti announced in a press conference this afternoon that the City of Los Angeles will offer the company a bailout. The details of which include the City of Los Angeles will take temporary ownership of the corporation until the business is stable enough to be sold. 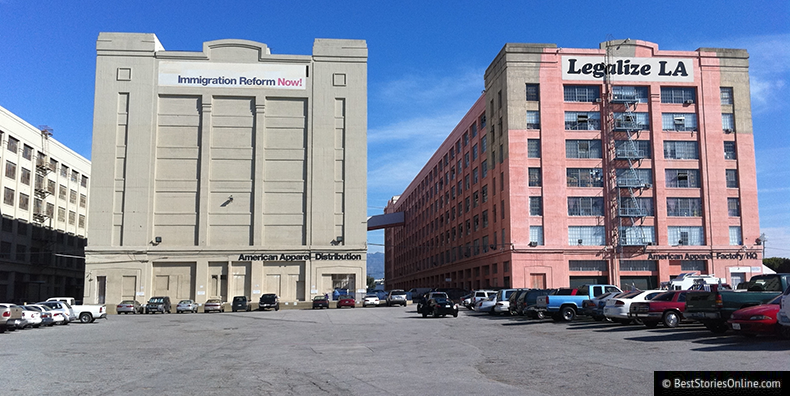 Garcetti explained that "American Apparel provides too many manufacturing jobs and Los Angeles will suffer as a result of its closure." Distict 3 Los Angeles City Council Member Bob Blumenfield commented to Best Stories Online that "American Apparel is too American to fail. This company has introduced a new model for business in our community." The community reaction has been mixed to this proposal. 22-year-old Los Angeles resident Marigold Sharp told Best Stories Online "This is ridiculous. Our city doesn't need to be bailing out this irrelevant corporation" in an interview at a Beverly Hills Starbucks. David Castlesand, a 25-year-old American Apparel retail employee at the Little Tokyo location in Los Angeles, commented "Oh man. If that actually happens, that would be extremely cool."